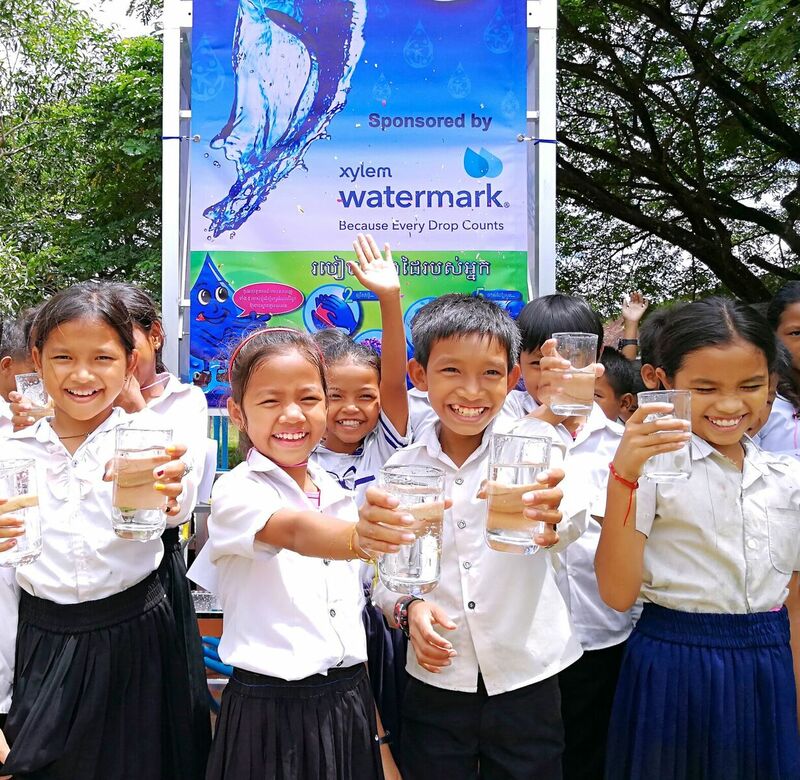 One of Xylem’s long-standing nonprofit partners, Planet Water, celebrated the installation of its 1,000th “AquaTower” on October 3rd, achieving one million people across fourteen countries who now have access to clean, safe drinking water. 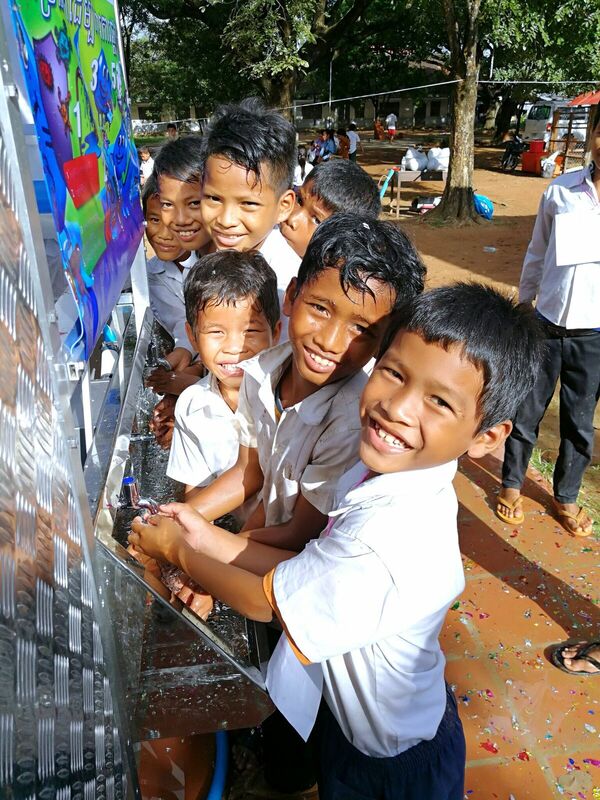 The 1000th Tower jumpstarts a new organization initiative to bring clean water to an entire District in Cambodia. 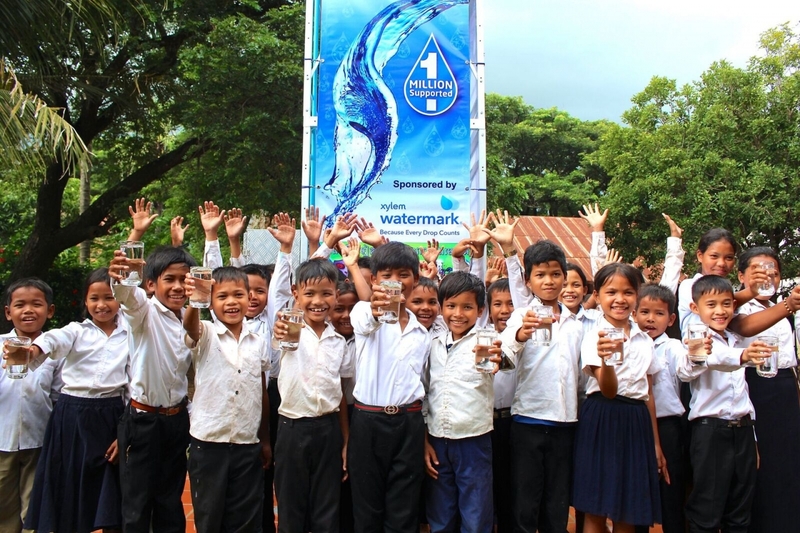 Xylem is proud to have worked alongside Planet Water for years, setting up AquaTowers that last from 5-7 years in communities that currently lack safe drinking water. Xylem also provides WASH education to the community’s residents. Thank you, Planet Water, for making this impact possible. Together, we celebrate this accomplishment, and look forward to continuing to work together to solve water globally.